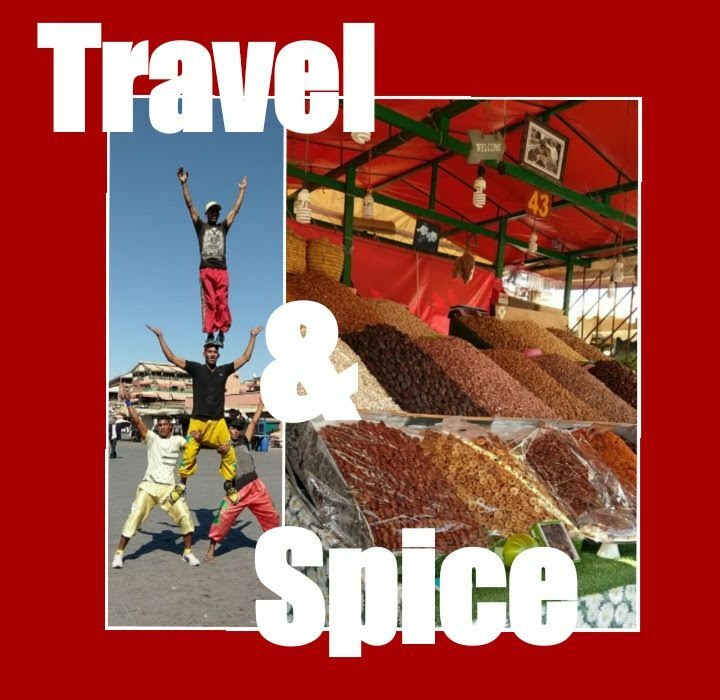 Travel and Spice and everything nice. Why go to Center Parc, UK? Wins, Losses and My Future Investment Goals!